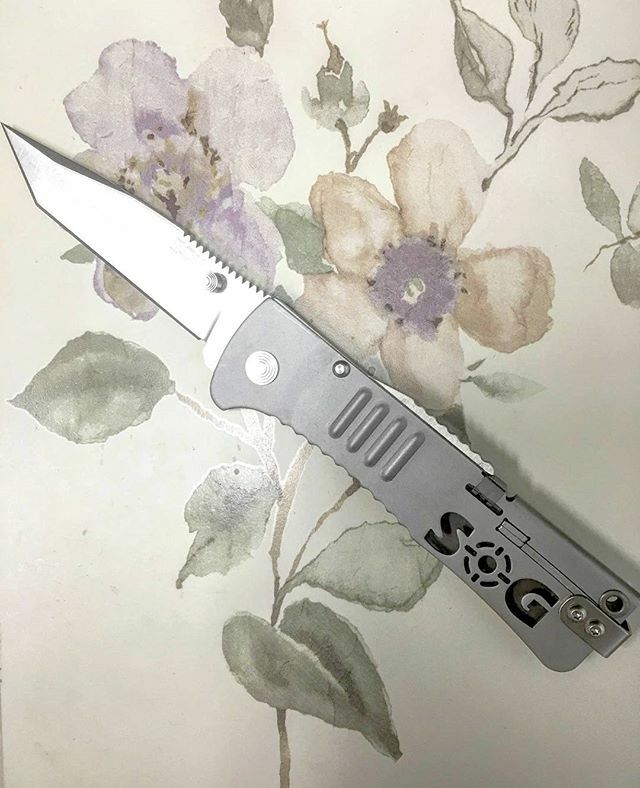 The SOG SlimJim Tanto knife SJ33-CP is just as large as a full size pocket knife, but you will find it thin as a small knife. To be more specific, this knife is 7.4 inches long but only 3/16 inches thick! 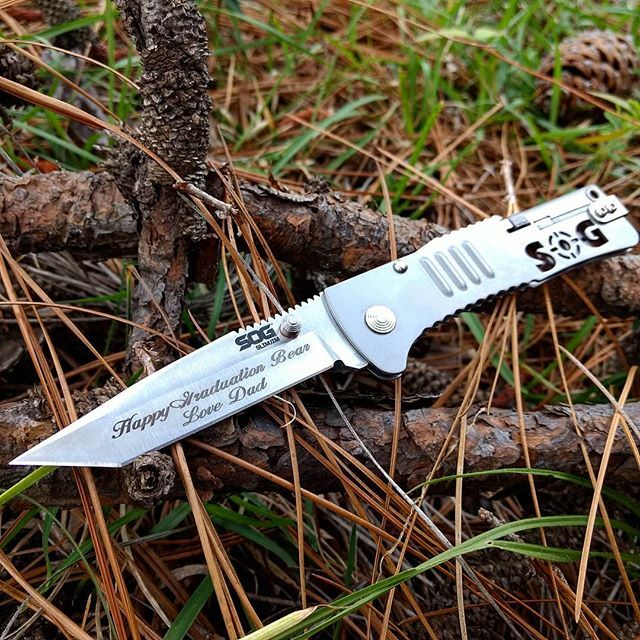 In addition to being nice and slim SOG managed to still make this knife an assisted opening. One push on the ambidextrous thumbstud sends the blade flying out like crazy. 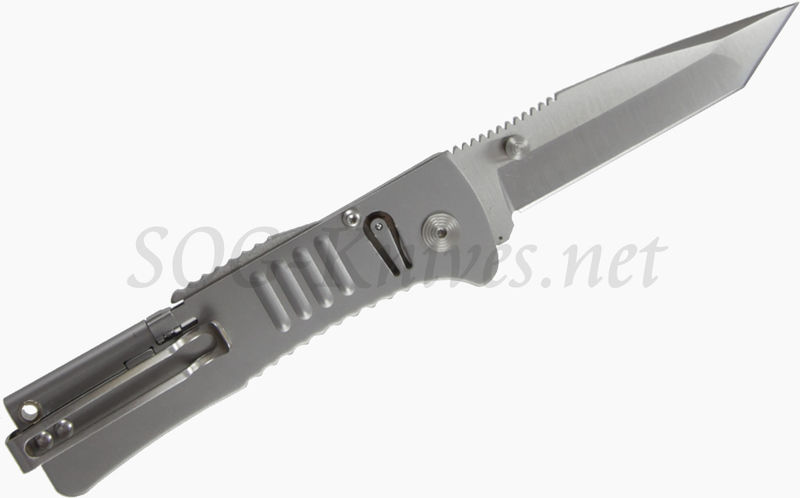 The bayonet style pocket clip makes the knife carry well due to its thin profile, but it carries nice and deep as well. 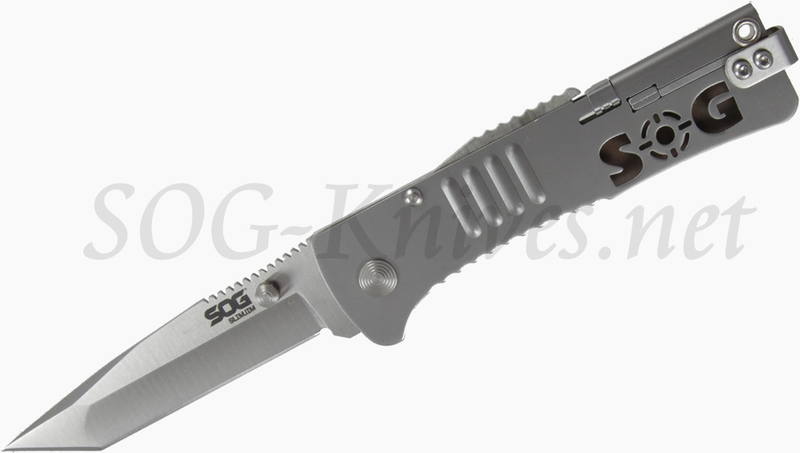 The stainless steel handle has SOG cut into the handle which further adds to the great looks of the SlimJim. 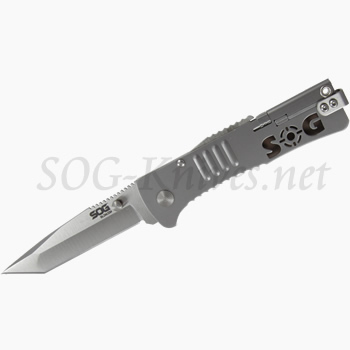 Own a SOG SlimJim Tanto Knife SJ33-CP? Tell us how you like it! Got a question? Ask! Somebody will answer!